See Sir Charles to talk about the advantages of a custom made shirt. Custom make shirts are unparalleled in fit and style. 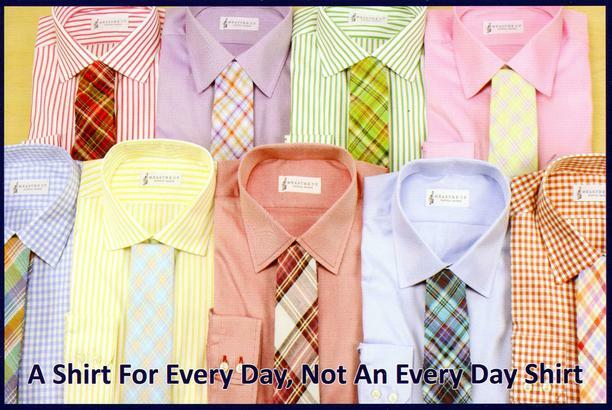 A custom made shirt is unparalleled for style but it also is the most comfortable shirt to wear. Call today for your personal fitting!